Starting in the low $200s! 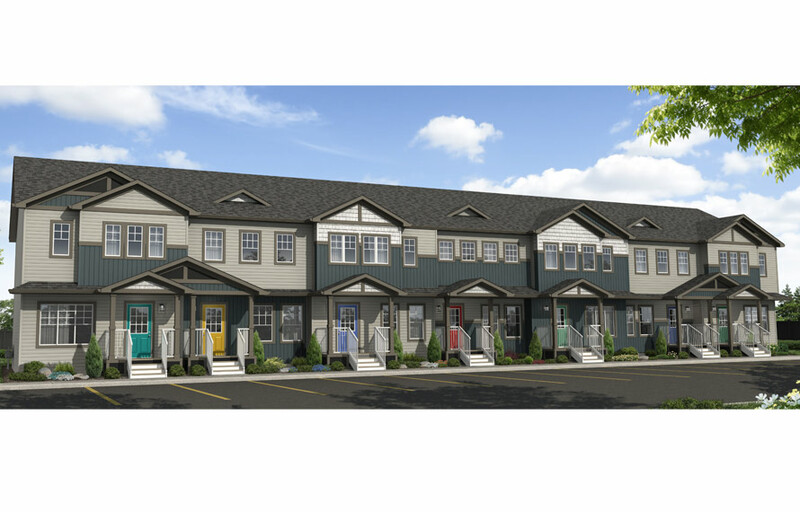 Daytona Homes’ newest condo development is located in the award-winning community of Copperwood in west Lethbridge. Situated across from Firelight Park, residents can relax and take in the view of the picturesque pond and lush green space. 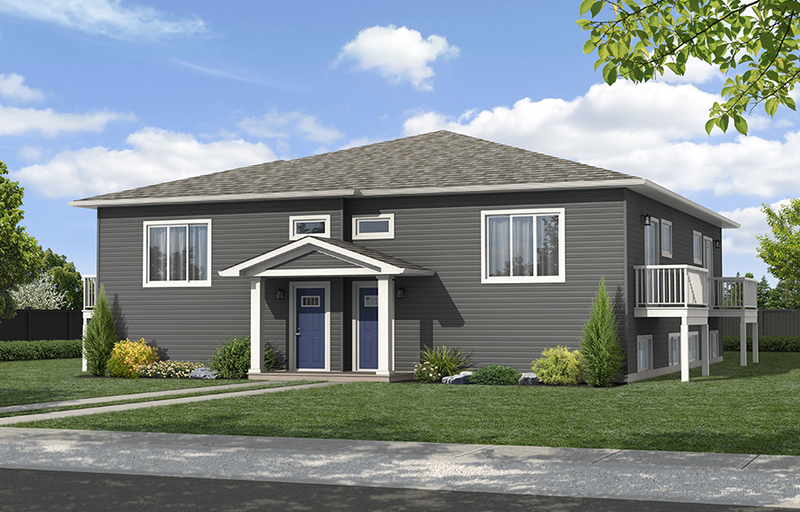 Enjoy maintenance-free living in the well-established community of Copperwood where you’ll be close to it all - parks, walking trails, schools, shopping, medical facilities, the University of Lethbridge, and Whoop Up Drive. Built by Daytona Homes, a leader in the home building industry for over 20 years. 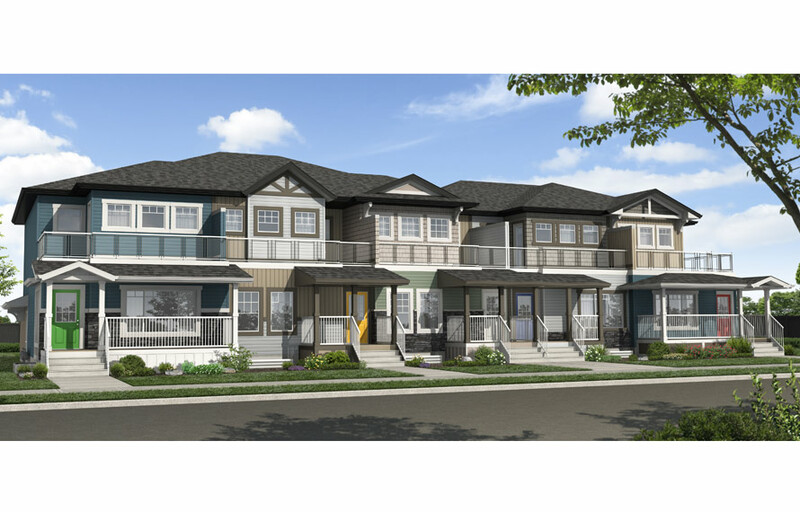 Now in the greater Edmonton area, Calgary, Grande Prairie, Lethbridge, Regina, Saskatoon, and Winnipeg, Daytona Homes truly is Western Canada’s builder. 1,352 Sq. Ft. - 1,368 Sq. Ft.
1,260 Sq. Ft. - 1,328 Sq. Ft.